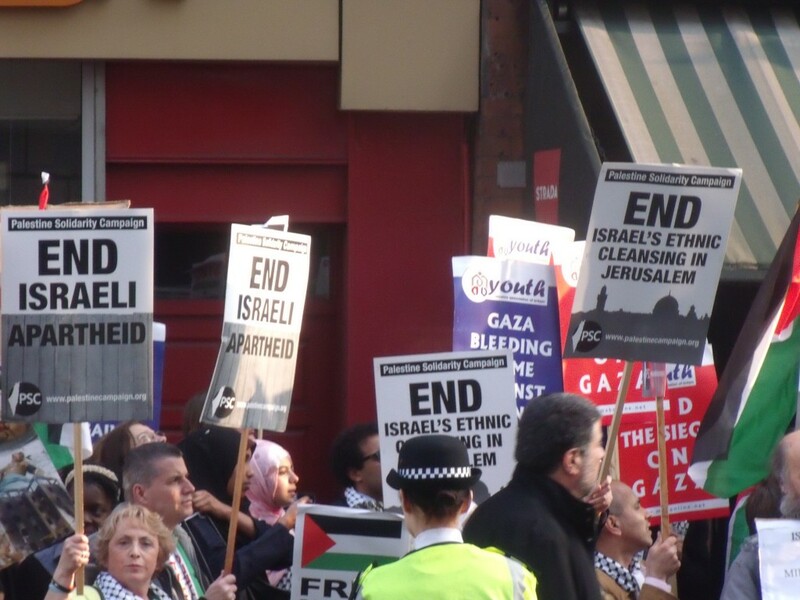 On its news feed Iran’s Press TV mocked the paltry turnout of pro-Israel activists and PSC head-honcho Sarah Colborne announced, to cheers, that those activists had left early. America woke up a long time ago to the likes of her! But I must admit to my mistake – I had thought there would be a huge demonstartion in Trafalgar Square, not another pathetic gathering ao a hunfdred or so nutcases outside the Embassy. Perhaps the whole Syrian horror show and the disaster of the “Arab Spring” has dampened enthusiasm for supporting the Arabs in the WB and Gaza against the only country where Arabs are not being killed wholesale on a daily basis? Also by then it was 7pm in the UK, therefore 2pm in NYC and 11am in LA. So I pointed out to the PSC activist standing next to me that America had been awake some time already. She replied: “How many hours is America ahead of us?”. A 3-year-old?? Good God. I’m immediately reminded of Lauren Booth’s two daughters singing/chanting some “Free Palestine” ditty that had been drilled into them. They answered that the Saudis treated women with more respect than women over here get. Sure. And the Saudis are far more serious about gay rights and much more tolerant of other religions. But the far left was ever thus. Remember how it worshipped Mao, Stalin, Castro? 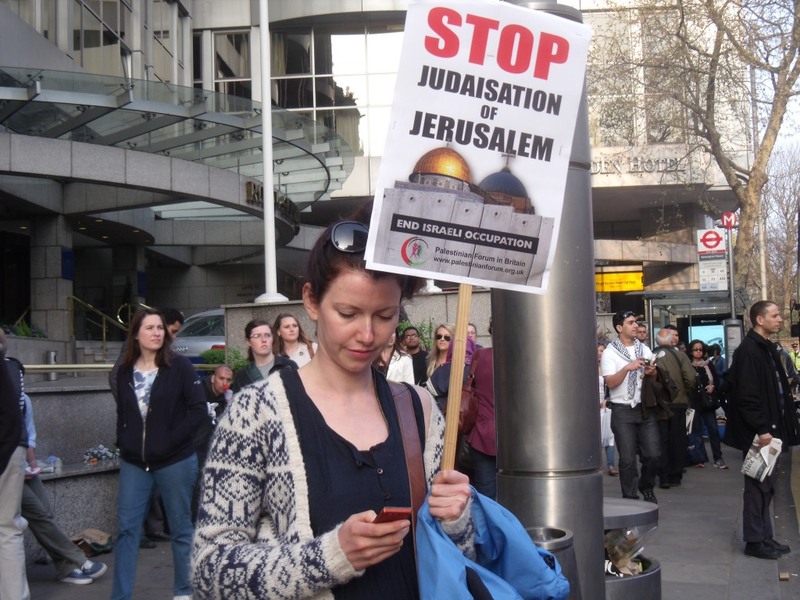 They should have placards reading……..’Stop the Islamisation of the EU/UK……………. What these nutters need is a Global March to sanity……..These guys are living in a haze….They take themselves too seriously,that is because no one else takes them seriously……They played that hand once too often………. Ghada Karmi…….The darling of the racist Guardian,how in heavens name could someone so full of hate like this Karmi character could become a professor and actually teach in a University. Islamisation! Benorr you are a smart man and right. people forget hundreds of years ago islam was rolling over Europe and some parts of Asia. I think people need to remember that part of there history and the fact that they them self tried too take over the World at one time and still are. I think people need to remember that part of there history and the fact that they them self tried too take over the World at one time and still are. Muslims. yes. sorry my bad. None of the 4 maps displayed is correct. The leftmost one shows “Palestine” in the borders of the British mandate on Palestine, which was established in order to give Jews a national home there, and does not designate an independent country. 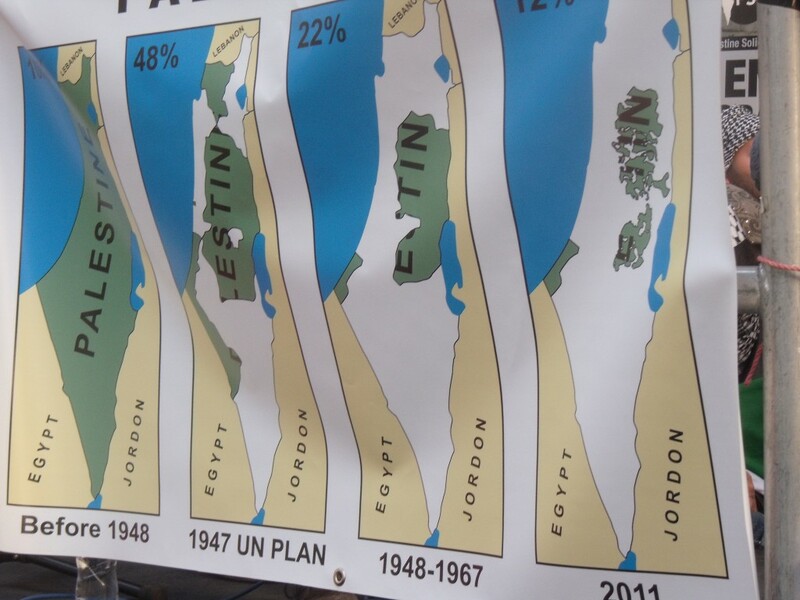 The second from the left, shows the partition plan by UNSCOP which divided the land to a Jewish and Arab state, a plan accepted by Jews, but rejected by Arabs, Thereby voiding it. The 3rd map, labels “Palestine” as the West Bank – occupied illegally by Jordan after 1948, and Gaza – similarly illegally occupied by Egypt, both until 1967. There were no calls to establish a state of Palestine on these territories back then – this was reserved by Arabs for the land held by Israel. The 4th map shows territories held by the Palestinian Authority (the WB) and Hamas (Gaza). 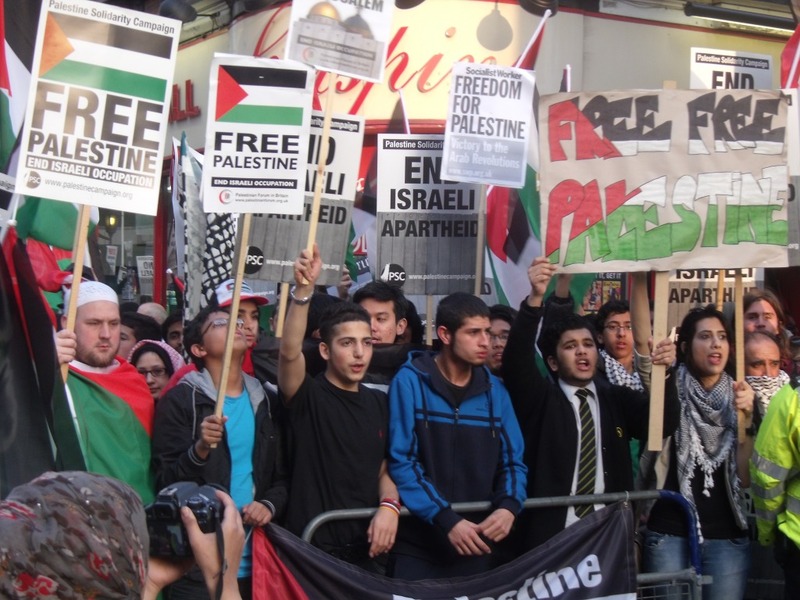 These could become “Palestine” in the future, if only its government(s) recognize Israel’s right to exist as the nation state of the Jews! Ghada Karmi teaches at Exeter University. This is the stinking academic dump which hosts the European Muslim Research Centre, run by the disgraced agent provocateur Bob Lambert. The infiltration of Exeter by hate-mongers like Bob Lambert and Ghada Karmi is a national disgrace. 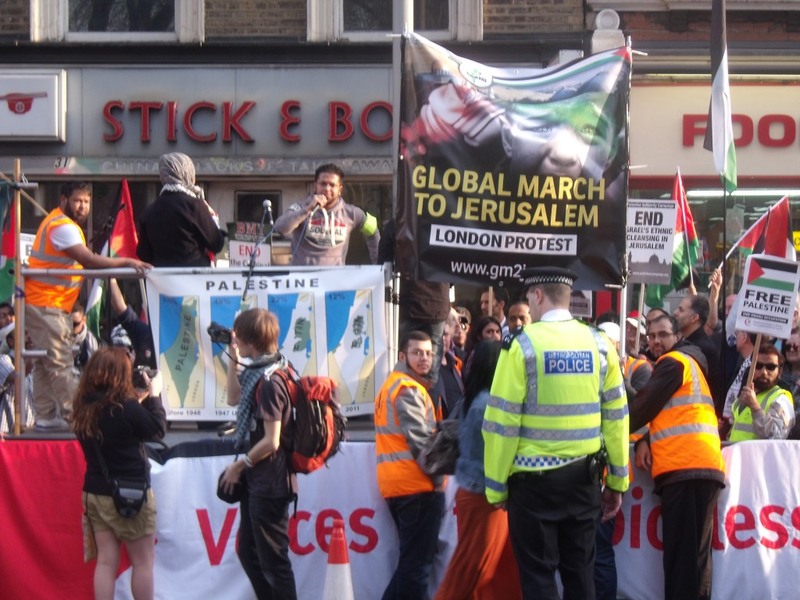 Alex – so, after the numerous lies told by “respectable” Western journalists about Israel and her soldiers, we are supposed to take on face value the unvalidated and unsupported testimony of the co-ordinator of the local “popular resistance committee” as reported on a virulently biased website? Forgive me if I require a little more evidence before I jump to any conclusions about this supposed incident. That’s it! Stick your fingers in your ears and shout lalaalalala! This is an absolute of an article, you can see from the protests that they are campaigning just like the whole world did when apartheid was in full flow. 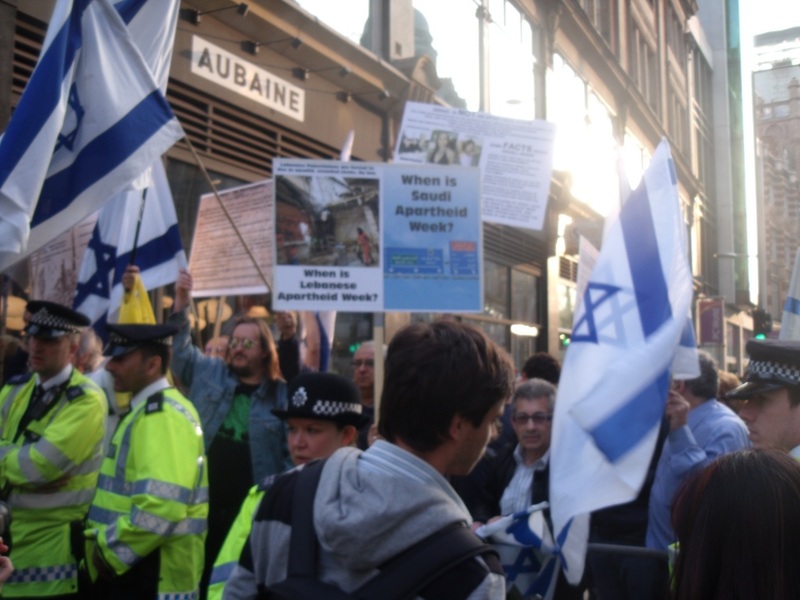 Britain and to a certain extent America supported the South African regime as they do with Israel though israel are the masters at getting away with apartheid partly by telling anyone who disagrees with them that they are anti-Semitic. A Semite isn’t even someone who is Jewish but someone from a particular area in the Middle East to begin with so get your facts straight. And yes actually that little boy has a point on the subject of suicide bombers, look at the history at countries which have been invaded and how they defended their land. There will not be peace in Israel/Palestine until the zionists return the borders to those prior to the 67 war and stop blockading gaza and refusing to cooperate with any Palestinians. Im going to be a grammar nazi here and comment on your spelling ‘serjew’ not only have you spelt nazi wrong here, you have spelt sir wrong. Well done. You are true moron, barbara walters. And you don’t even know it, which is even more pathetic. that certain isralies act and have acted over the past 6 decades as fascists and in reality, not that much different to hitler. Cheers. No, baba walters, you didn’t criticize, you demonized and slandered. Your are a Jew-hating coward hiding behind your fake “concerns”. Cheers and go to hell.